Providing Affordable New & Used Auto Parts! As a well-established wrecking yard, we sell new and used auto parts and accessories for domestic and foreign vehicles. Our staff is happy to assist you with finding the best used parts for your domestic or import vehicles. From transmissions and wheels to tires and more, we can help find the correct part you need. Call 360-825-1643 to Learn More! 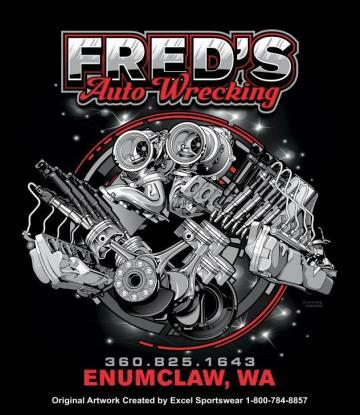 Visit Fred's Auto Wrecking Inc. Today!